Bill Eddy is a lawyer, therapist and mediator in San Diego, California. He is the President of the High Conflict Institute. He provides training to professionals worldwide on the subject of managing high-conflict personalities and high-conflict disputes. He has provided seminars to attorneys, mediators, judges, mental health professionals, human resource professionals, employee assistance professionals, ombuds, hospital and college administrators, government agencies, law enforcement, homeowners’ association managers and others. He has presented in over 30 states, several provinces in Canada, England, France, Sweden, Austria, Australia and New Zealand. He is on the part-time faculty at the Pepperdine University School of Law and on the part-time faculty of the National Judicial College. He is the developer of the New Ways for Families method for potentially high-conflict families in separation and divorce, which is being implemented in several court systems in the United States and Alberta, Canada. 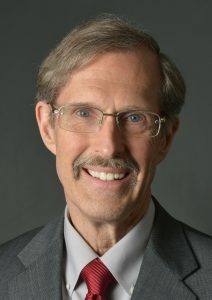 In 2008, he developed the CARS Method™ of Conflict Resolution, for managing high conflict people in workplace conflict, neighbor disputes and family disputes. He co-developed the New Ways for Work coaching method in 2014, which teaches basic conflict resolution skills for potentially high conflict employees and managers. 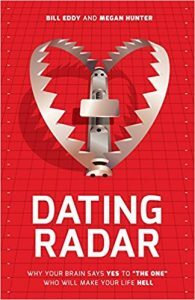 Megan Hunter is author of Bait & Switch and co-author of Dating Radar with co-author Bill Eddy. Megan is a legal and relationship educator on the topic of high-conflict disputes and complicated relationships. She is founder of Unhooked Media, which focuses on relationship and conflict revolution through print, digital and the spoken word, and Brand Director at The Black Sheep Project (for Borderline Disorder). 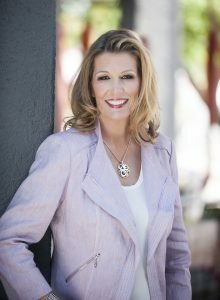 Megan is publisher at High Conflict Institute Press and its imprint Unhooked Books and co-founder of the High Conflict Institute along with author and speaker, Bill Eddy, LCSW, Esq. She has trained legal, mental health, business, leadership groups, universities and other professionals across the United States, Canada, South Africa and Australia. She has strong policy and judicial training experience during her tenure at the Arizona Supreme Court, Administrative Office of the Courts, and five years’ service to the Arizona Board of Psychologist Examiners. © 2011 Mari Frank, Eq. - All Rights Reserved.